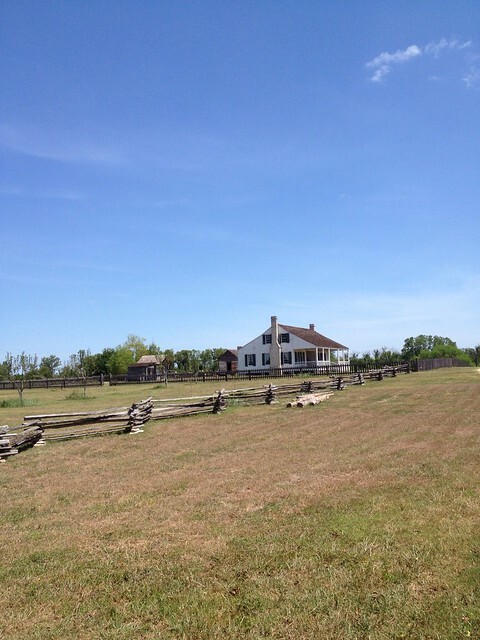 Barrington Farm is a living history farm similar to the the Sauer Beckmann Living History Farm at LBJ State Park. If you haven’t been to one of these living history farms I highly recommend a visit. It is educational and entertaining. Ask lots of questions. 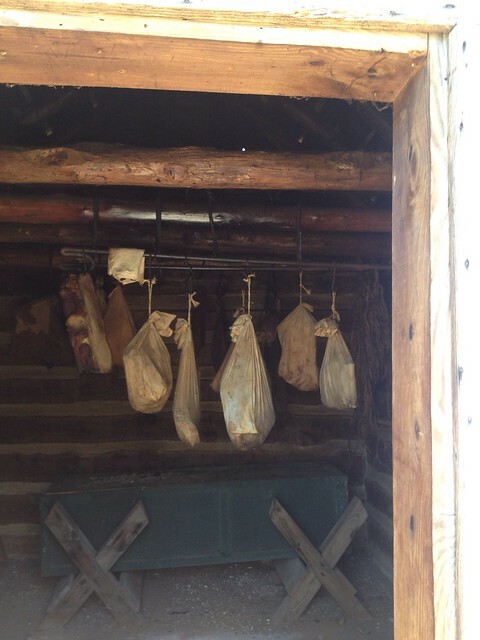 The farm still uses the smokehouse. They slaughter a hog in January and smoke meat for the rest of the year. 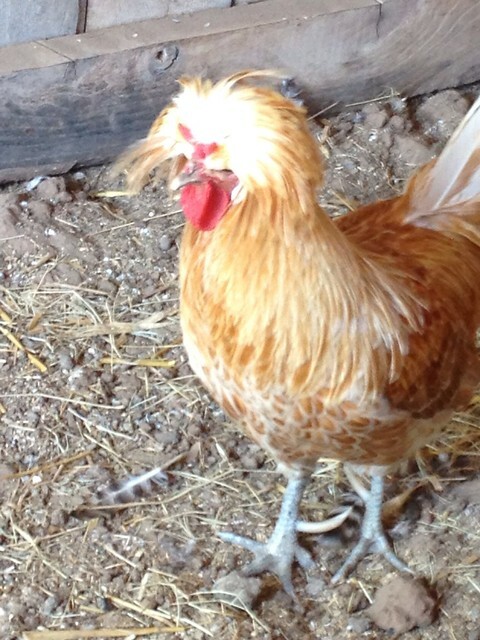 The farm has a beautiful Polish Crested Red that guards the hens. 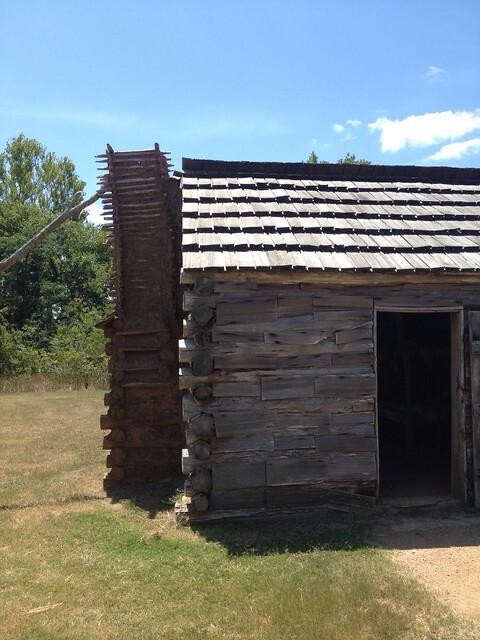 There are also two slave houses that are present at the farm. There is not quite as much to check out at the Barrington Farm as the Sauer Beckmann Farm, but I still recommend the stop.